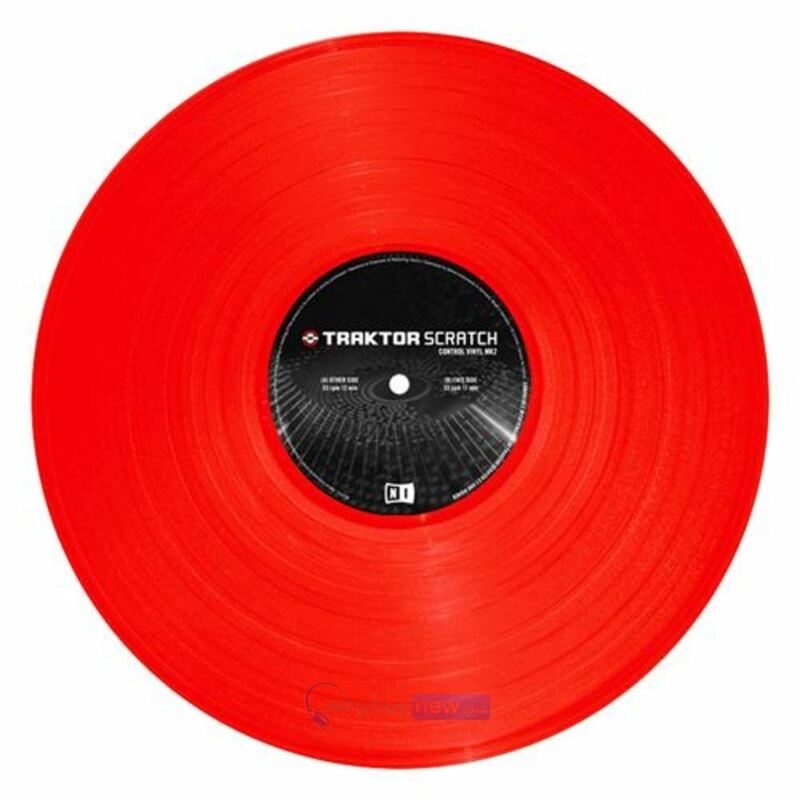 Native Scratch technology features newly-designed TRAKTOR SCRATCH MK2 timecode for incredible scratch performance and more authentic vinyl feel. 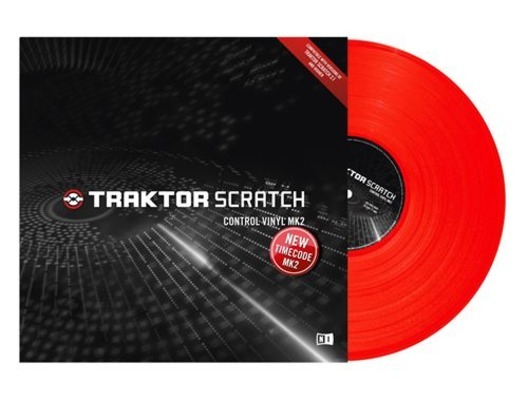 Native Scratch's new MK2 timecode is compatible with all "next generation" TRAKTOR SCRATCH products when using the free TRAKTOR 2.1.1 service update. 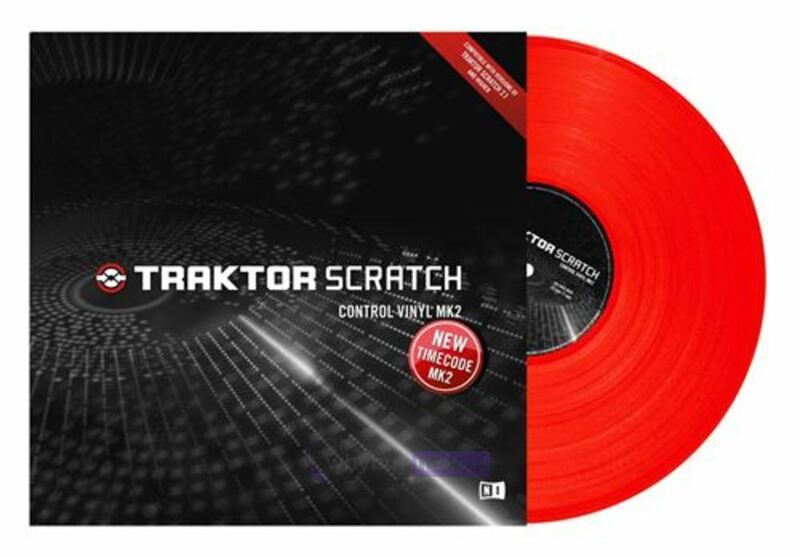 Compatible with Traktor scratch Pro 2 and Traktor scratch duo 2 if timecode MK2 is included in the box. If the old timecode is included in the box then the installation of service update Traktor 2.1.1 or higher is required.